On Wednesday 20 and 27 of March, Year 11 and 12 students were welcomed to our offices in Clarendon Street for our VCE Orientation Days. They were welcomed to the school by VSV’s Principal, Bretton New, and had the opportunity to hear from past and present students. 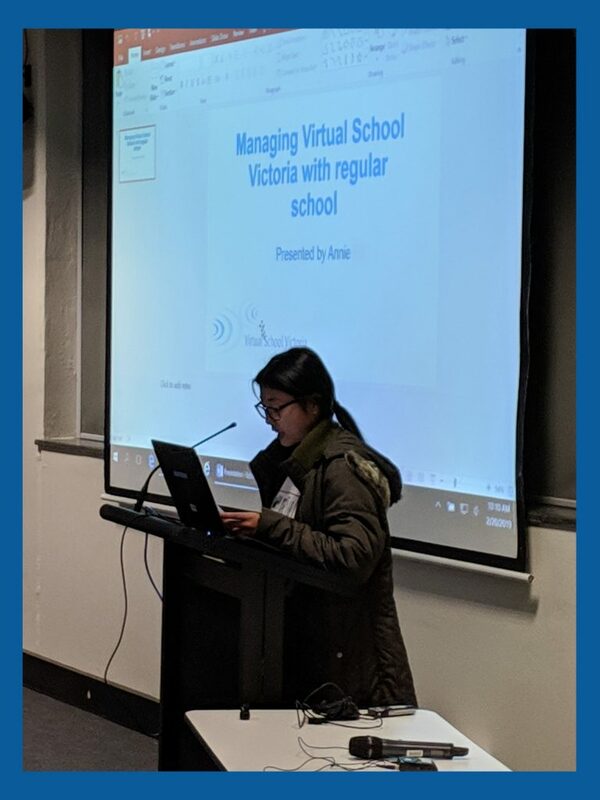 Annie, Aidan and Anna discussed their experiences on balancing VCE and other responsibilities, the importance of working with their coordinators as well as student wellbeing to accomplish this balance and their goals. The highlight of the day was, without a doubt, the Meet the Teachers sessions. 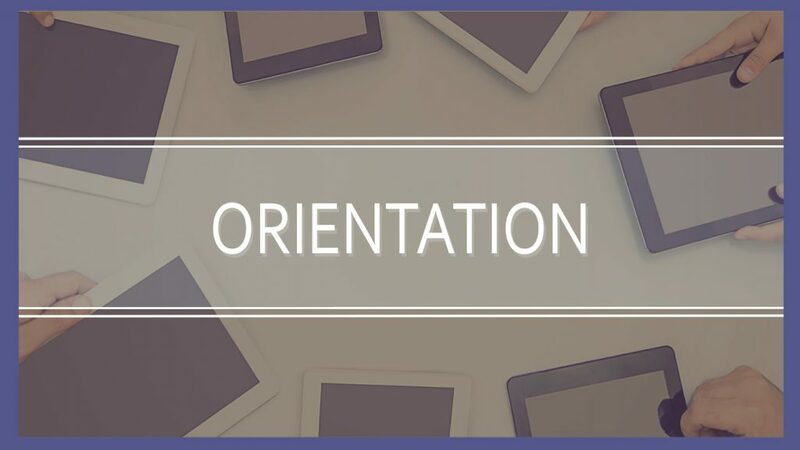 For students who were not able to make to VCE Orientation, recordings from both days have been placed in The Lounge on the LMS. We encourage you to call, email or come in to meet your teachers to better prepare yourself for a great year ahead.